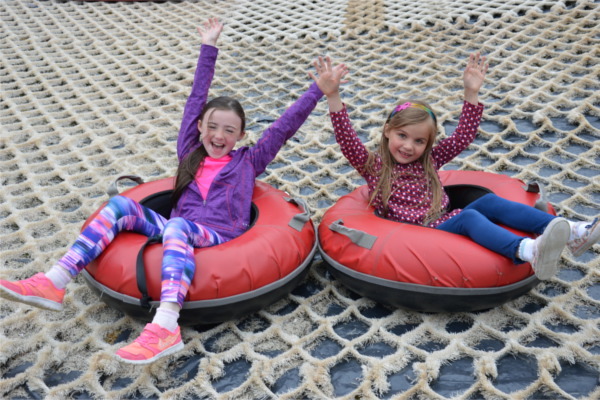 At Craigavon Water Sports Centre we provide a range of different activities and group packages, from banana boating to archery there is something for everyone. 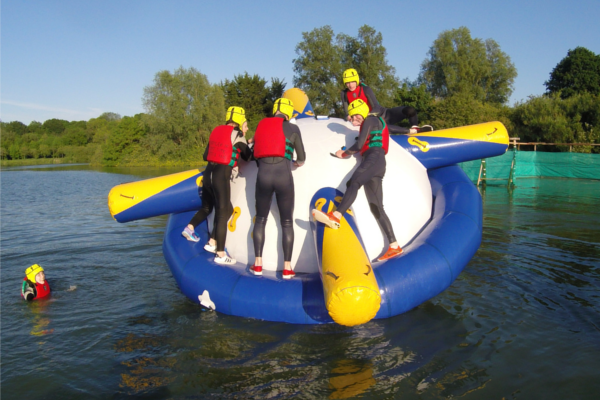 Each session is taken by one of our instructors and all equipment is provided. All groups must have a group of 10 or more to sign up for a session. 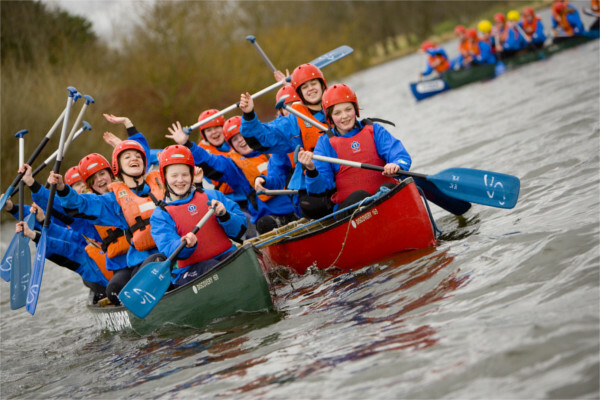 We have over 25 years of experience of delivering fun, exciting and action packed group sessions. 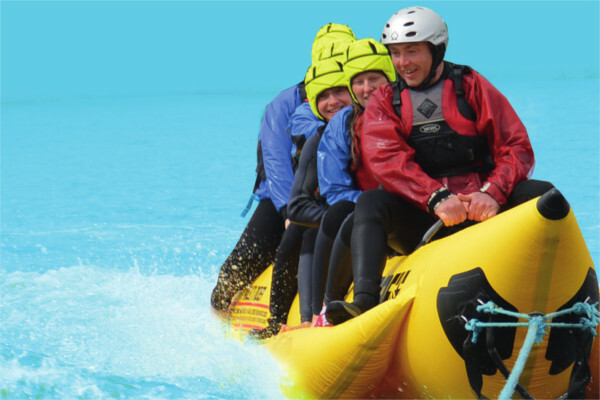 Watersports – Banana Boating, Aqua Park, Canoeing, Cycling, Sailing. Group will need to arrive 30 minutes before their session commences and allow 30 minutes after for changing.